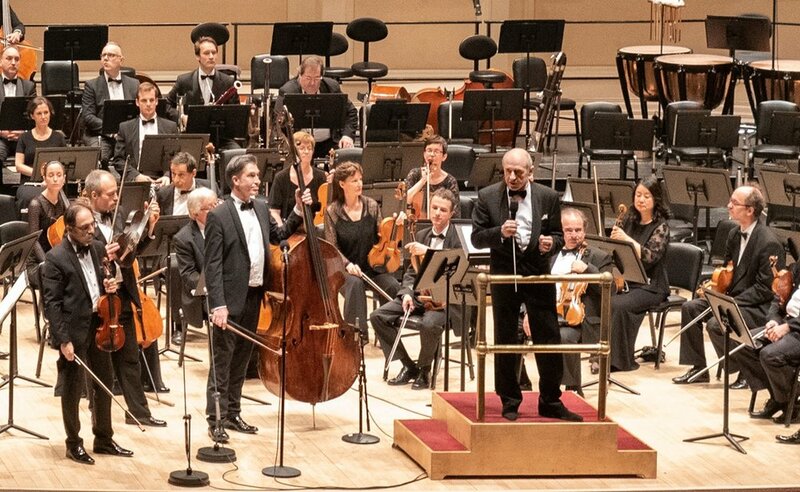 On Saturday, April 6th, the Budapest Festival Orchestra held their annual gala at the prestigious Carnegie Hall. Founded in 1983 by Iván Fischer and Zoltán Kocsis, the Budapest Festival Orchestra is recognized as one of the ten leading orchestras of the world. It is adored by audiences and applauded by international critics for its intensive and emotionally gripping performances. 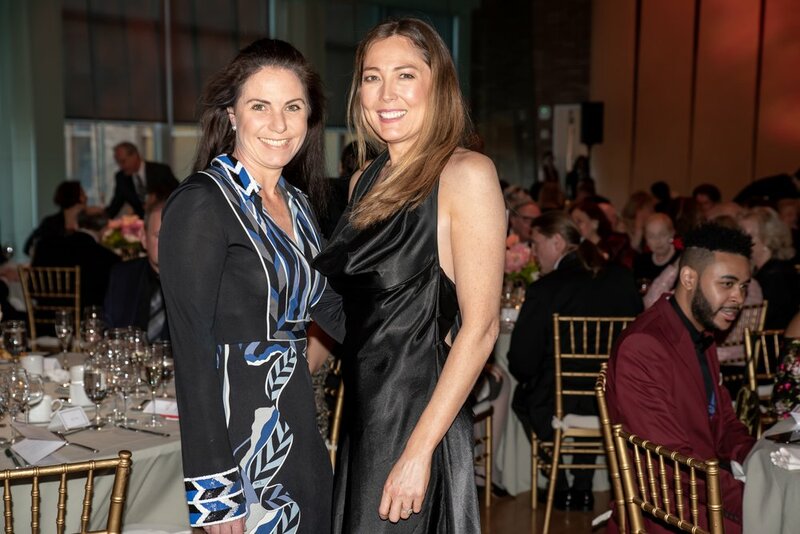 This year’s honorary chairs were Ambassador and Mrs. Donald Blinken, Renée Fleming, and Governor and Mrs. George Pataki. The evening began with cocktails and dinner in the Weill Music Room. The Budapest Festival Orchestra will return to New York August 4th for the Mostly Mozart Festival. Friends will be invited to the annual private Hamptons Summer Chamber Concert. The Orchestra will also perform at the Hollywood Bowl July 30, August 1st and 6th. If you have a chance to see them - DO.